The area had been a Mexican land grant back in 1831. 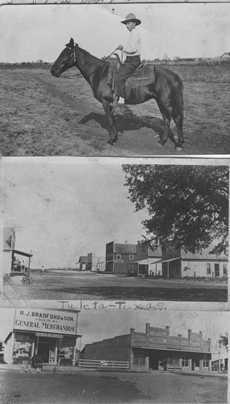 In 1874 it was named Walton Station after Sheriff D.A.T. Walton. Norwegian immigrants moved into the area in 1893, and formed the nucleus of their colony just 2 miles from Walton. 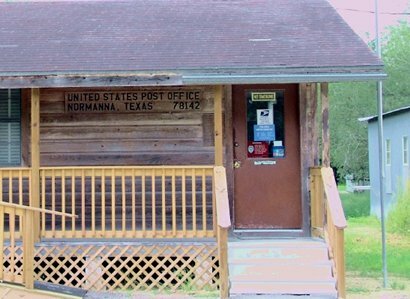 When the postal authorities rejected the application for a post office under the name Walton, Normanna was submitted and accepted. The name loosely translates as "the place of Norsemen" but closer to the true meaning is "far North." Seeing that's where they were from, the name was appropriate. Families descended from the original Norwegian settlers still live in the area. 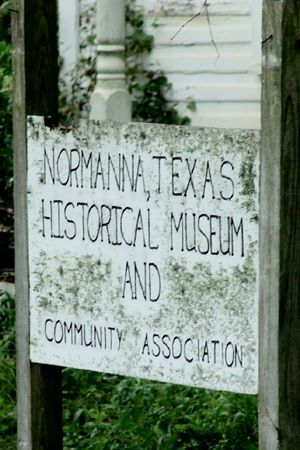 Normanna has a museum in a building that has served as ranch headquarters, a hotel and a residence. 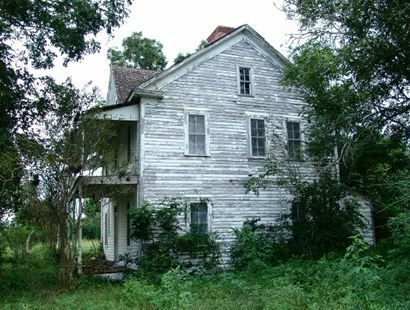 "Great old ghost house here, stated as a museum." Settlement dates from about 1850. First town, 2 miles west, was called San Domingo for its location near junction of San Domingo and dry Medio Creeks. After railroad was built, 1886, citizens moved to Walton (new flag station) to be on line. Name honored sheriff D. A. T. Walton. 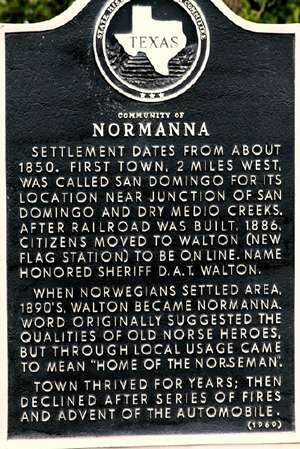 When Norwegians settled area, 1890's, Walton became Normanna. Word originally suggested the qualities of old Norse heroes, but through local usage came to mean "Home of the Norseman". Town thrived for years; then declined after series of fires and advent of the automobile. 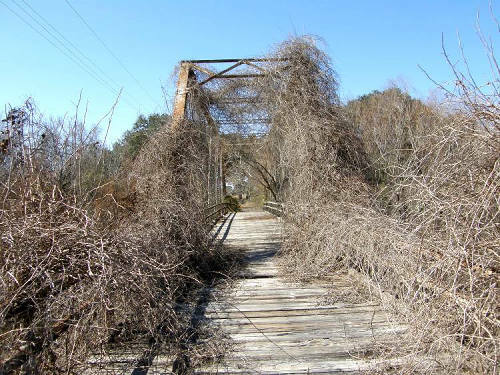 Nearby on CR 241 is the historic and picturesque MEDIO CREEK BRIDGE. The bridge was the idea of Viggo Kohler, a man who later built the large Viggo Hotel in Hebbronville (1915). 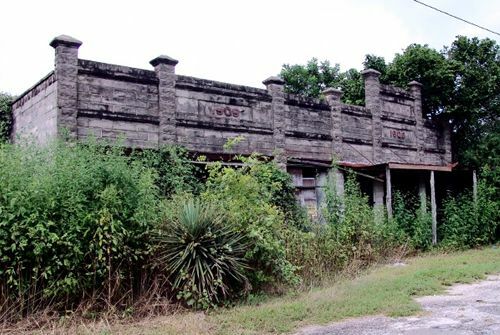 He petitioned the Bee County Commissioners to accept bids in June of 1897. The bridge arrived in kit form and was assembled by the Austin Brothers Bridge Company. Nearby the bridge - the town of Mineral had been something of a health resort in the 1890s. Deepening the well caused the mineral content to decline to the point where people no longer came.